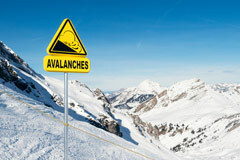 A directory of state and national avalanche safety education providers, along with the most comprehensive collection of online and downloadable avalanche safety education resources and training materials you’ll find anywhere. 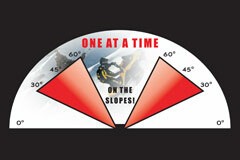 A directory of national and state snowmobile avalanche education providers. Downloadable avalanche safety education resources and links the most comprehensive collection of avalanche training materials you’ll find anywhere.